Reducing engine operating temperatures is a frequent challenge faced by builders of experimental aircraft. Louvers from Airflow Systems offer the builder a quick way to add needed exit area to the side (preferred) or bottom of engine cowlings. 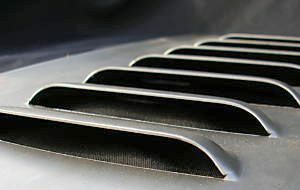 These composite louvers have the advantage over metal louvers of being easier to conform to the compound curves of most cowlings. 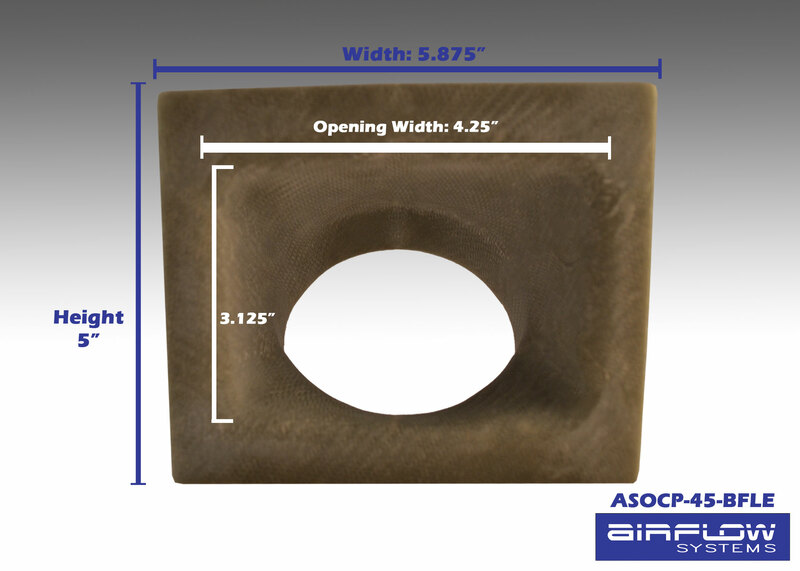 Our testing has shown that louvers placed on the side of the engine cowl can offer a significant improvement in climb temperature management.